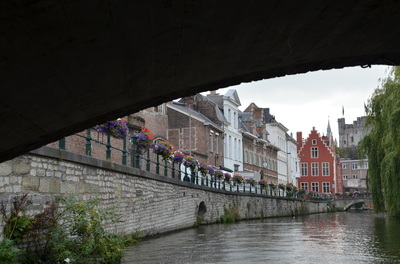 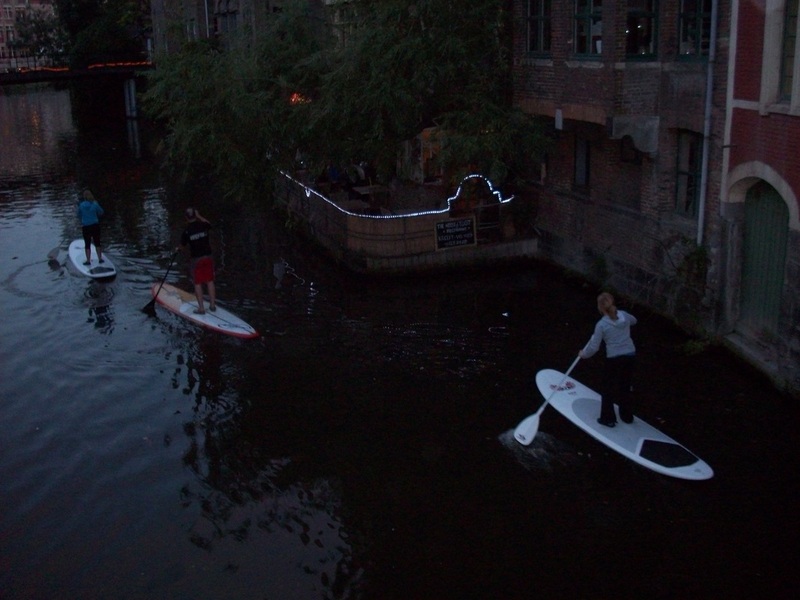 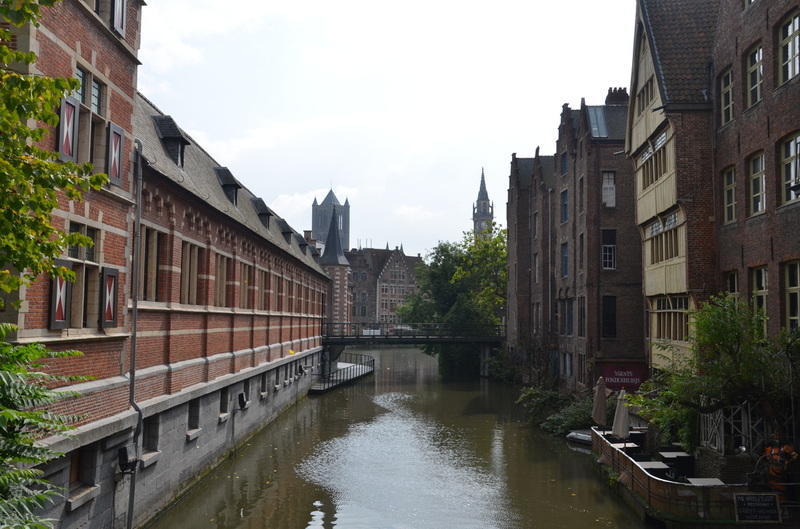 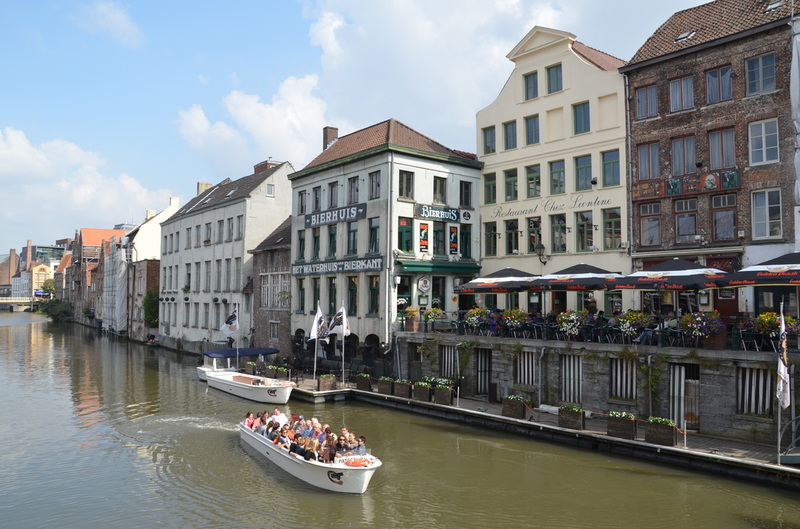 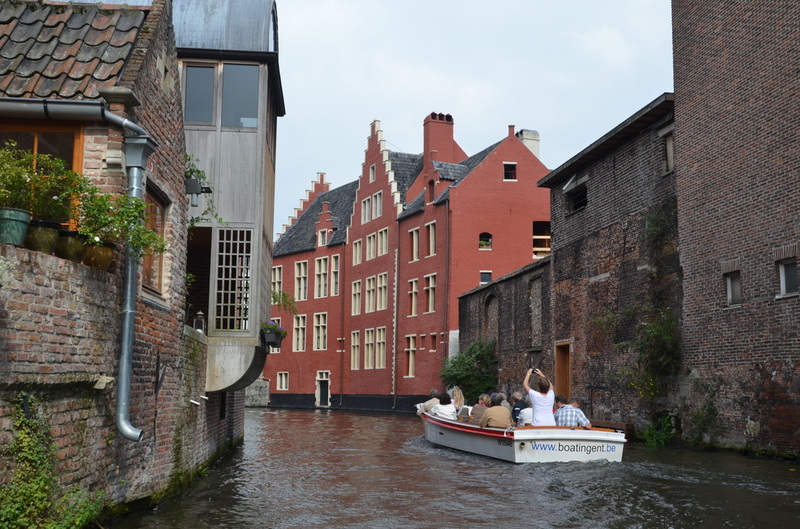 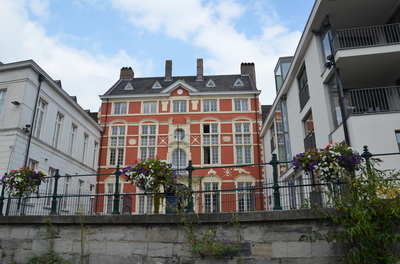 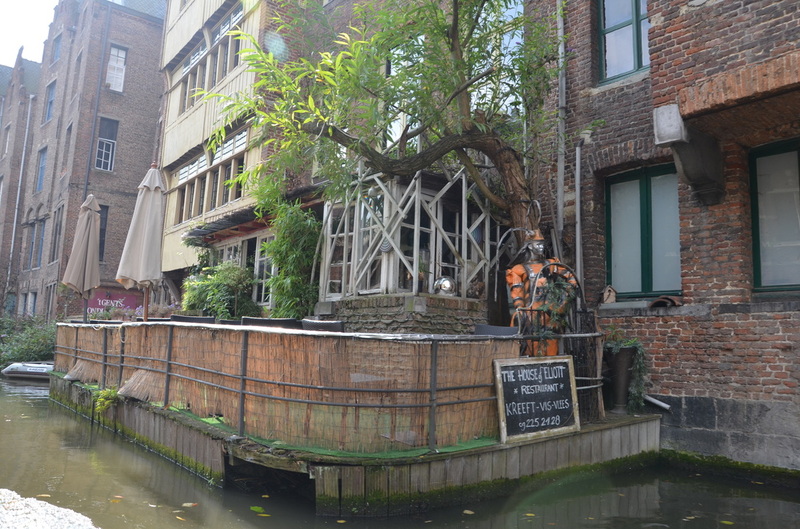 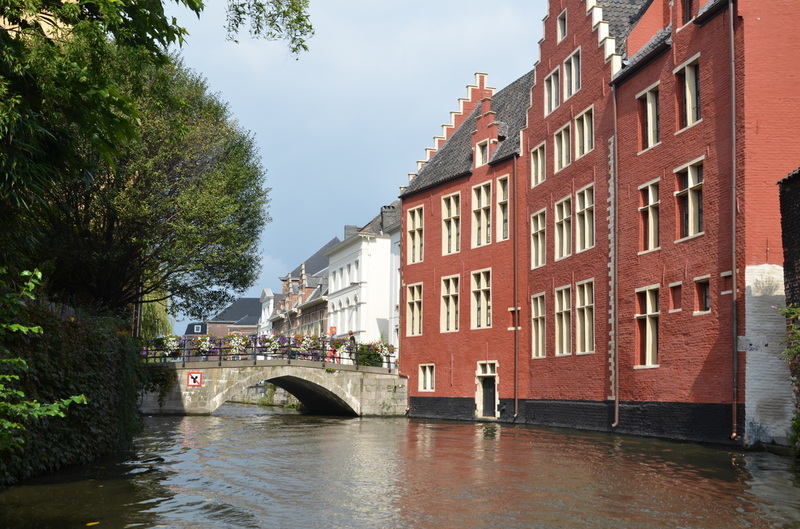 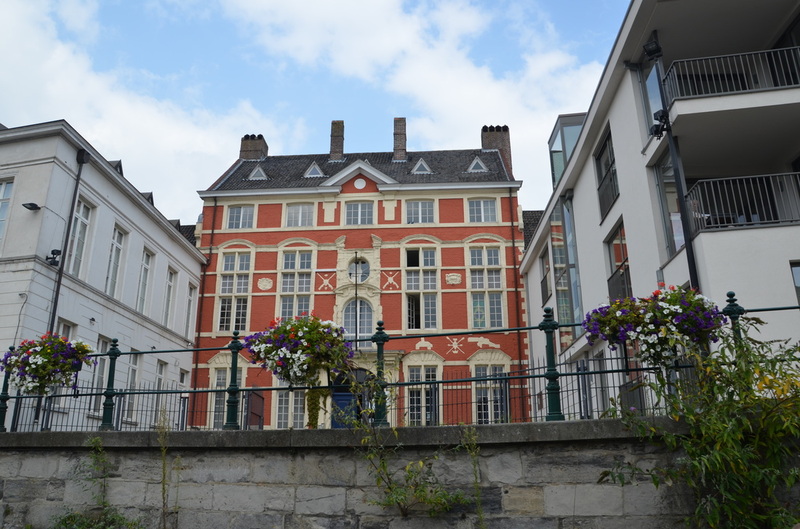 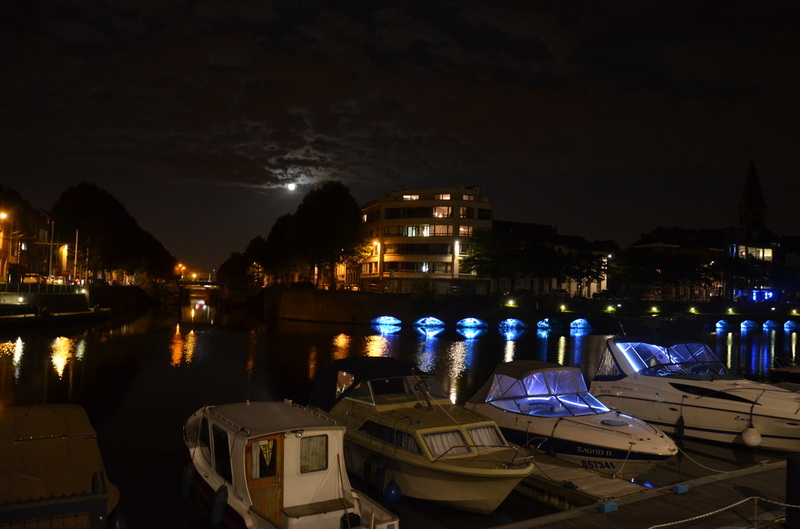 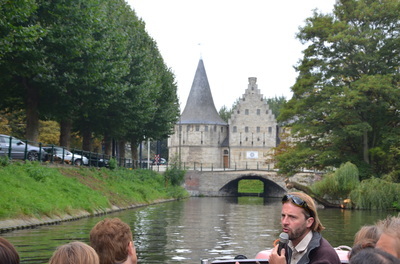 A great adventure, which is a trip by boat through the canals of Ghent is a must for tourists arriving here. It is an unforgettable experience, during which you can see this beautiful city from a different perspective. 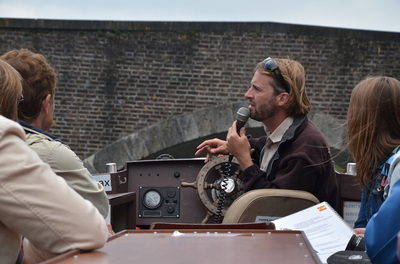 During the cruise captain becomes a guide that tells, in several languages, interesting stories related to Ghent and monuments. 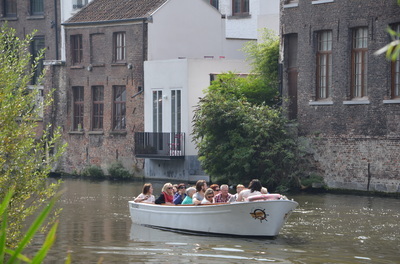 Although there are 20 people in the boat, there are no problems with taking photos. 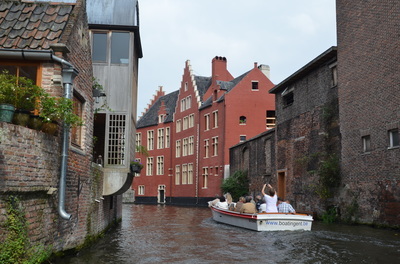 The journey takes about 40 minutes. 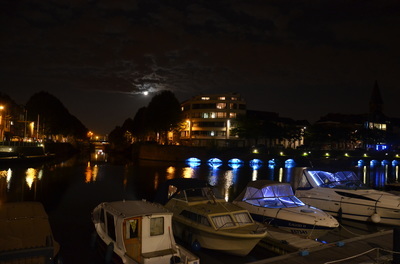 Boats depart from the stands at Graslei and Kornelei (a beautiful embankment between bridges, one of the most popular places in Ghent). On the opposite side of the canal at Graslei there is also a marina.